Smoke alarms are not expensive and are worth the lives they can help save. Ionization and photoelectric smoke alarms cost between $6 and $20. 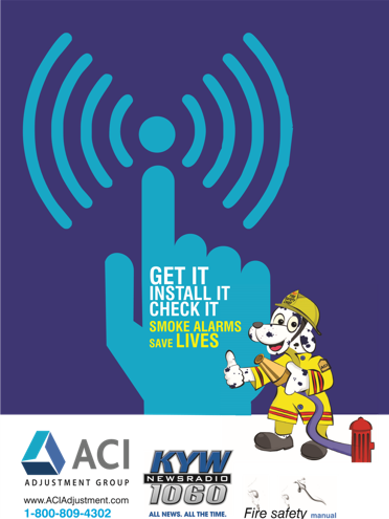 Dual sensor smoke alarms cost between $25.00 and $40.00, but you can get a FREE Smoke Alarm from Operation Fire Safety! Click here for more information.